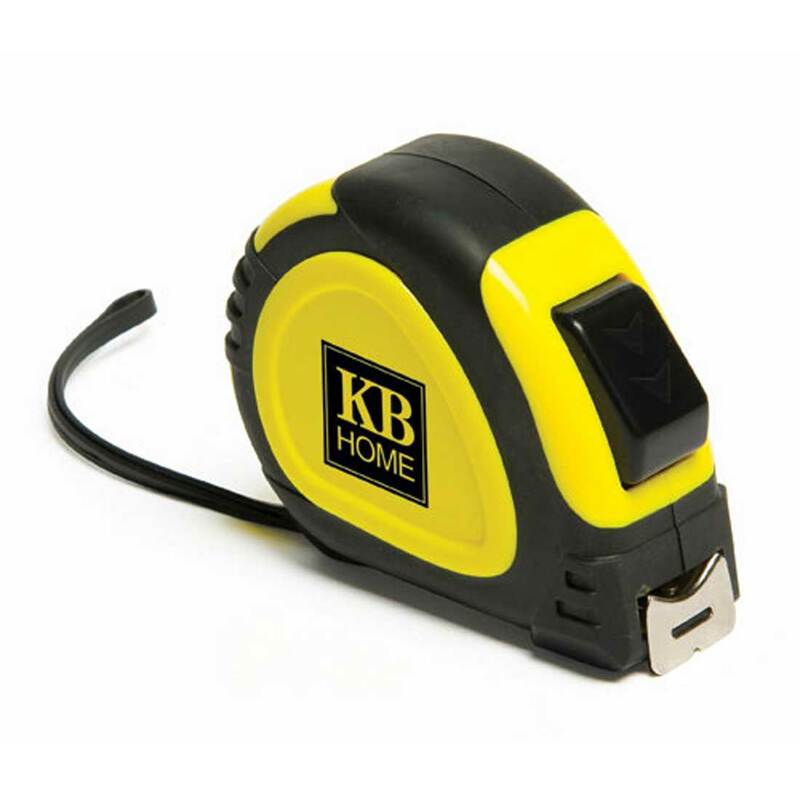 25' pull-and-lock tape measure with push-button retraction. Inches on one side, metric on the other. Price includes FREE custom imprint! 65 lbs. per 45 units.